It was my first time getting them done and I was really excited to see how they where going to turn out. 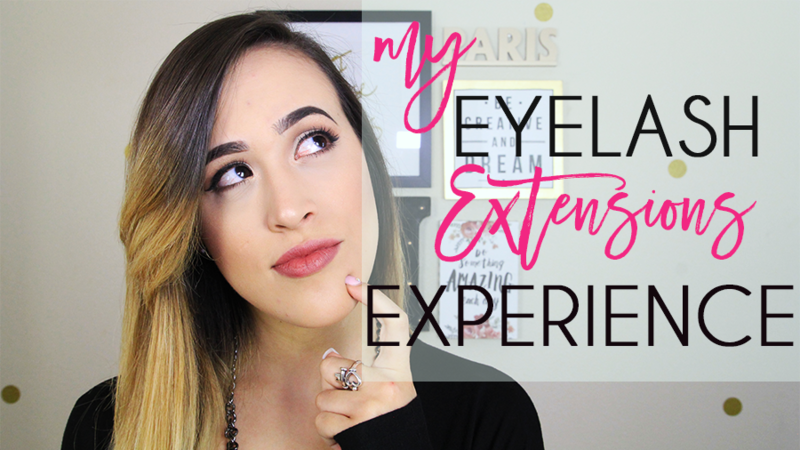 But before I give too much details, watch the video below to find out more on my first experience with eyelash extensions! Hope you enjoy! And make sure to subscribe.